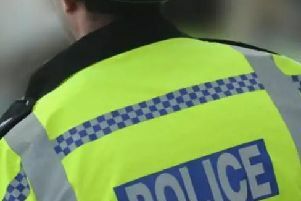 Police in Milton Keynes are asking the public for their help to trace a man they want to speak with in connection with a public order incident at the weekend. At around 1.30pm on Saturday (November 3) three women were subjected to verbal abuse at the Wetherspoons in Midsummer Boulevard as they left the venue. Investigating officer PC Matthew Varney said: “I would like to speak to anyone who witnessed the incident or who recognises the man in these images as we believe he may be able to help with our enquiries. Anyone with information is asked to call 101 and quote 43180336000.